Gary Clouse has had a passion for bass fishing since he was a boy. Any of us that tournament fish or bass fish can probably trace back to the spark that launched our love of fishing. Maybe it was a first fish; maybe it was a first tournament. 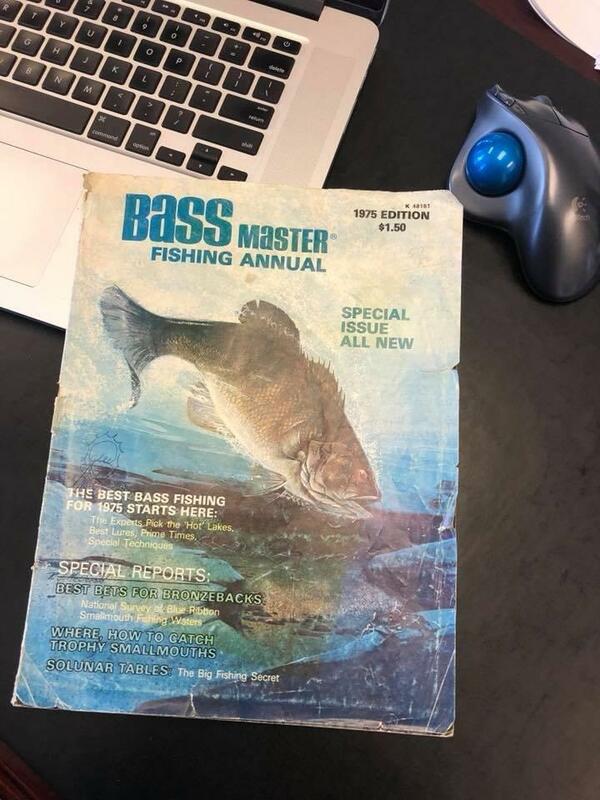 For Clouse, it was picking up his first issue of Bassmaster magazine. Since that first magazine, which he still carries with him decades later to remind him of what he’s chasing in this sport, all he has envisioned is standing on the Bassmaster Classic stage and fulfilling a lifelong dream. "I have accepted my invite to fish the Bassmaster Elite Series in 2019. This decision has weighed heavily on me for the last week. I have nothing but respect for Major League Fishing, the people running it and the anglers that chose to fish it. But I follow my heart, and my heart has been chasing the dream of the Bassmaster Classic for a long time." "I can't just walk away from the opportunity now. I have been so close to qualifying for the Elite Series, it was hard to just let go of that pursuit. I may be the only angler in professional fishing that doesn’t care about payouts or entry fees or any of that. All I care about is making it onto that stage and realizing this dream I am so passionate about. "I have talked to Boyd Duckett, and he understood where my heart was and was fully supportive of my decision. He and many of those anglers have already realized a lot of their own childhood dreams at BASS, and making this change was a logical next step in their process. For me, the next part of my process in this sport I love so dearly is trying to qualify for the Bassmaster Classic and fishing next season as an Elite Series pro. "I know this is the right decision for me, and I am as passionate as I have ever been about the sport of bass fishing." 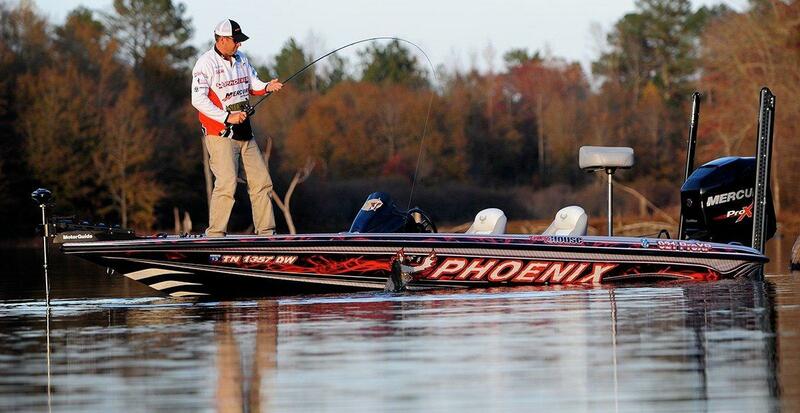 See Gary Clouse's announcement on his Facebook Page, Instagram Page and PhoenixBassBoats.com.